Took this shot during one of our weekend excursion into the central California. 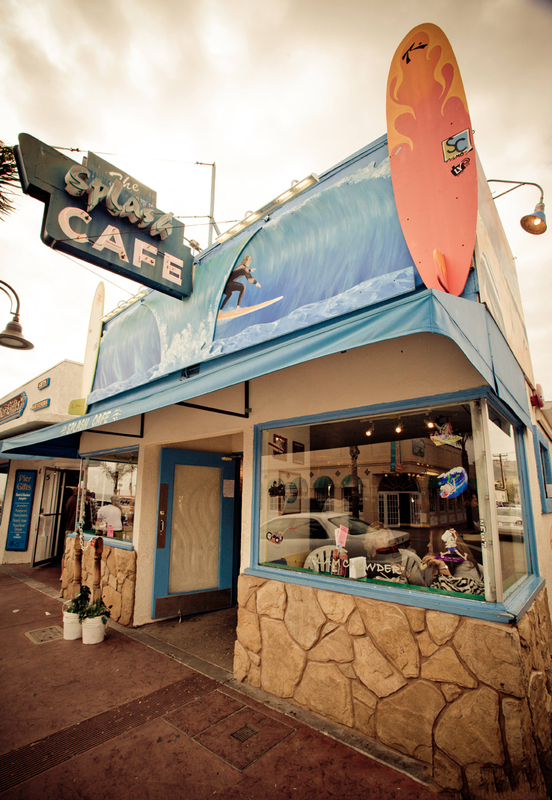 We originally planned to visit the wine county but due to time restraints we decided to drop by Pismo beach and tried out one of the best Clam Chowders at Splash Cafe. 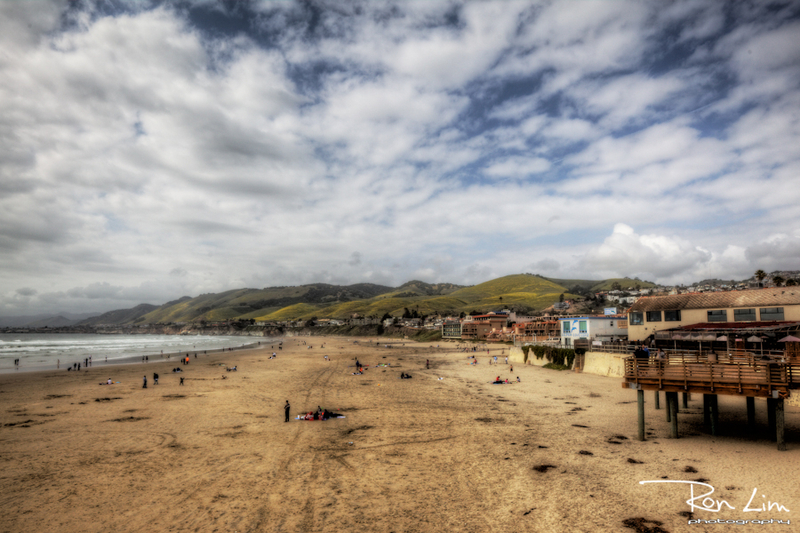 Aside from a having an amazing beach to relax at, Pismo Beach is probably best known for its sand dunes and ATV riding, so hopefully we'll get to enjoy that one of these days.